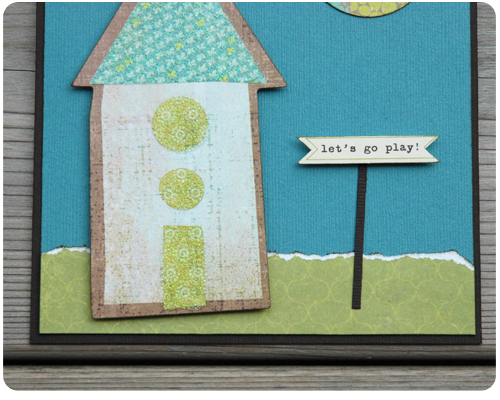 Crafty Cucumber: Card of the Week: Let's Go Play! Thanks Leslie. 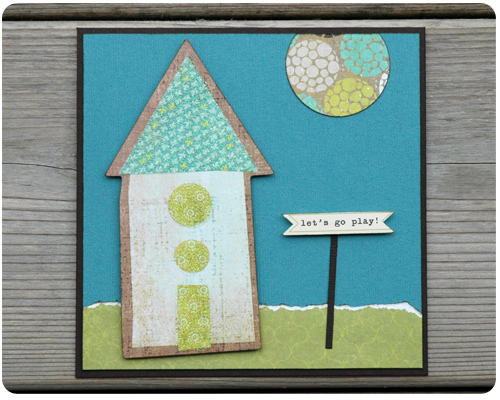 I love your Whimsical Wednesday link party - so awesome to have a link party devoted to paper crafts. 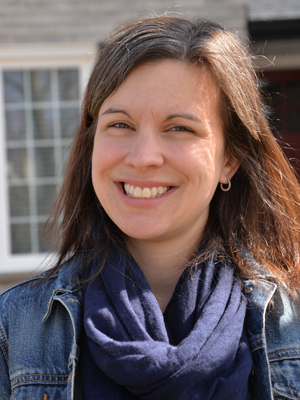 Oh this is super cute Rachel ... just reminds me of spring and getting outdoors! Thanks Lanaya. This was a fun card to make.